Just the two of you, no nonsense. 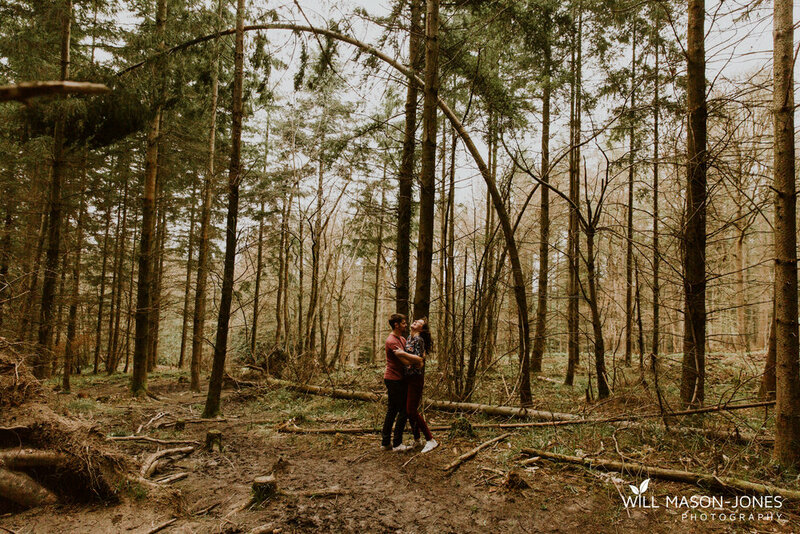 Documenting images of yourself and your partner can be done for so many reasons, whether it’s your complimentary pre-wedding session, your anniversary, as a gift, or simply just to freeze a short while together at your favourite place to look back on in 30 years and say - DAMN, that was US. Tell me your FAVOURITE place. This can quite literally be anywhere in the world. All of the images below taken at various couple sessions use the same totally relaxed approach, think of it as me joining you for a walk. No awkward poses or focusing on me whatsoever, I promise. If you can look your loved one in the eye, then you are fully qualified to come and rock a relaxed couple session, just yourselves and me, that’s all there is to it. Peaceful, energetic, random, hilarious or simple, whatever your vibe is, let’s illustrate it and have a lovely time. Have a look below to see what a couple session can look like and pop me a message to chat about any ideas you may have! 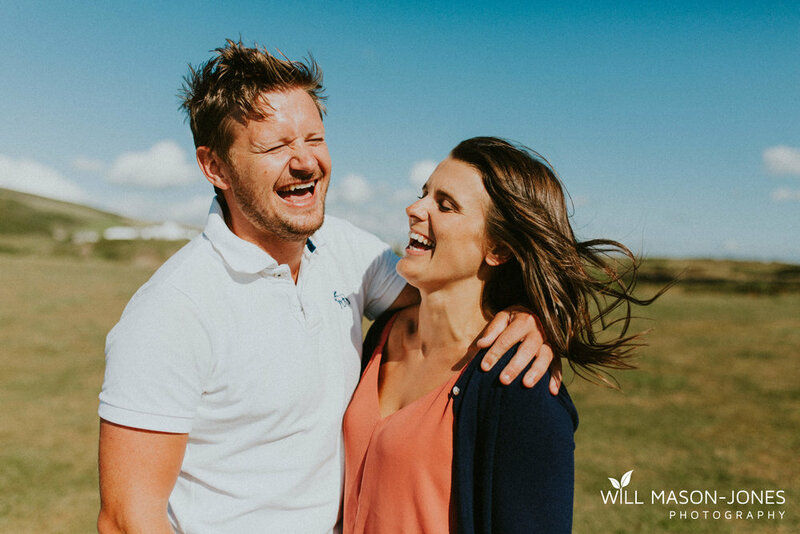 Couple sessions start from £125 and can be anywhere in the world. 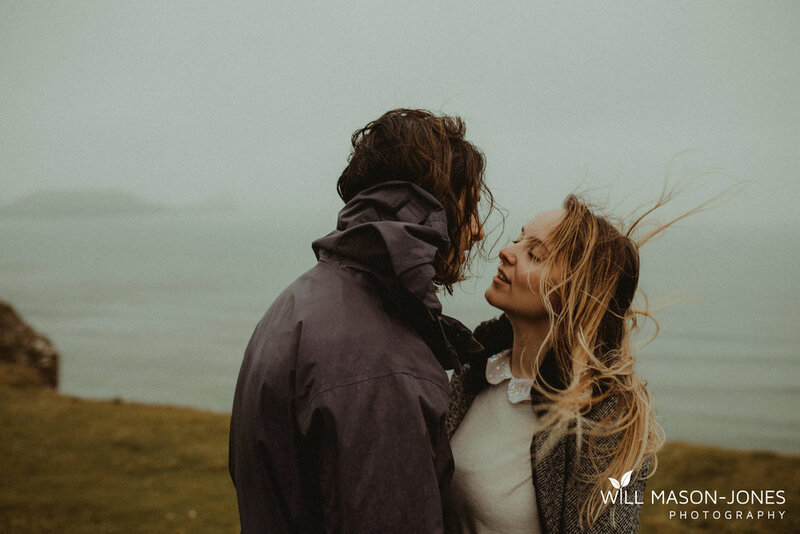 If you’re travelling to the UK and looking for a UK based couple portrait photographer, I’d love to chat!